Even though LG execs were quoted as saying the G4 won’t be ready anytime too soon, that never puts a damper on the hypebeast game. If anything, that only fuels the fire, with the newest rumors claiming that the upcoming flagship from LG will feature a ‘3K’ display, with a resolution of 1620 x 2880. As many here should know, last year, LG introduced the G3, which marketed the device as the first with a 2K mobile display, known as QHD. With an even bigger jump in pixels, we may have to wait for this exact resolution to be categorized along with the others. One important piece of info is unknown, however, and that is screen size. 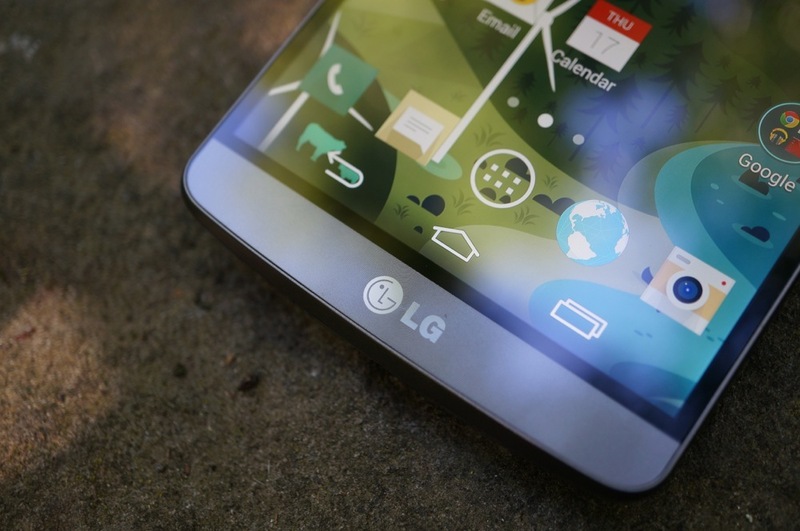 The only rumored size right now is that LG will stick to 5.5″, which is the same as the G3. 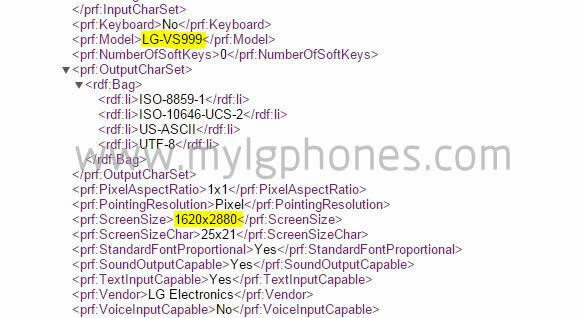 In a leaked user agent profile for the device, the model number is listed as LG-VS999, possibly by no coincidence similar to Verizon’s G3 model last year which sported model number VS-985. If this info is all legit, however slim the chances may be at this point, this leak could mean that the device listed is the followup LG G4 for Verizon. But please keep in mind, rumors and leaks are never meant to be taken seriously, and are all a part of the game in which we play. If the G4 does in fact come stacked with a display featuring a resolution of 1620 x 2880, are your eyes ready? Is a move like this even necessary for LG?